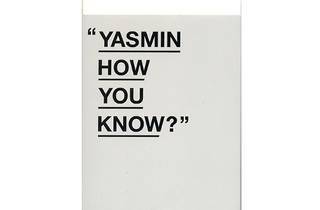 'Yasmin how you know?' is a compilation of the ridiculous wisdom and wit of the late Yasmin Ahmad, famed for her many Petronas festive ads and films including 'Sepet' and 'Talentime'. Contributed by close friends and family, the anecdotes range from her many different phases in life right up to the day of her passing. 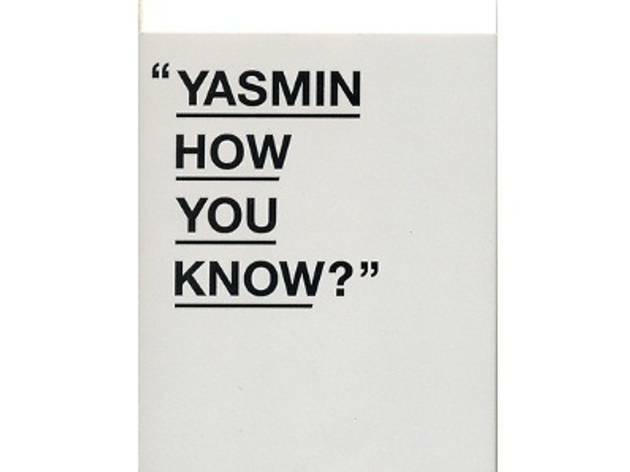 Contents include poems, photographs and the last two TV commercial scripts by Yasmin. All proceeds from the sale of the book go to Mercy Malaysia, Yasmin's favourite charity. The book launch will see a book reading session and will be attended by Mercy Malaysia founder Dr Jemilah. Also find out how you can get your hands on an exclusive autographed copy of the book.